The Ductile Iron Blade is ideal for cutting ductile iron and thin gauge metal studs. It greatly out-performs abrasive blades, cutting faster with fewer blade changes. 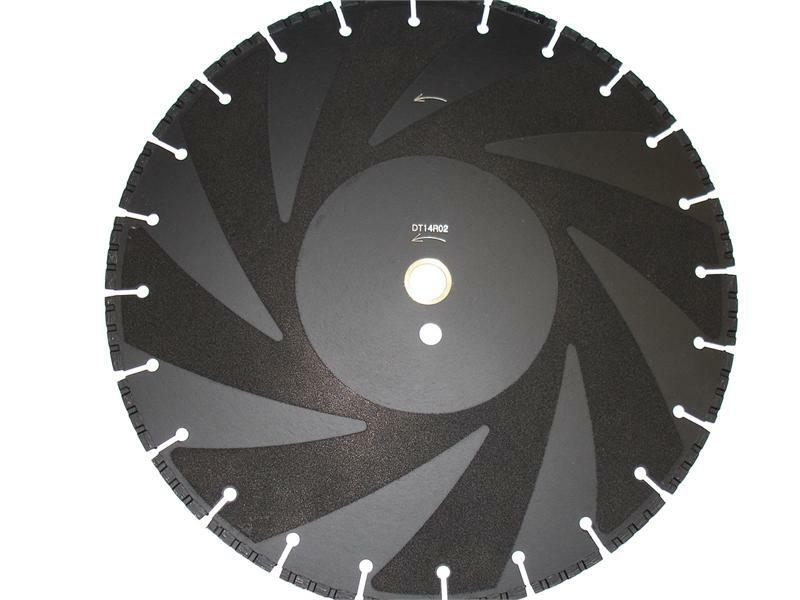 The blade doesn't break up causing safety problems as with abrasive blades. An abrasive material is adhered to the blade core allowing you to clean metal burrs and make beveled edges after the cut.